Arrow Creek Goods is rooted deeply in the heart of America. 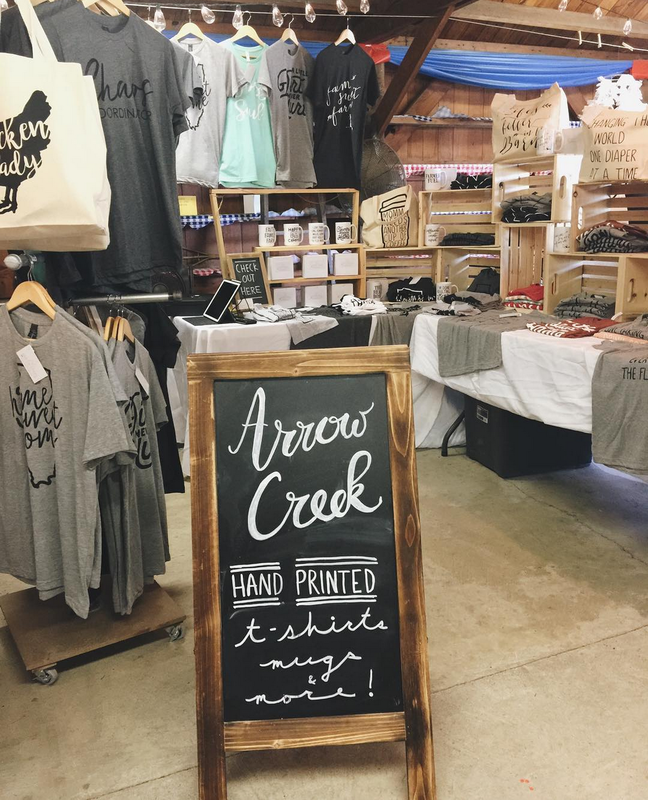 Arrow Creek Goods is based in a small rural Indiana town. I was hired to create a redesign their logo and brand.